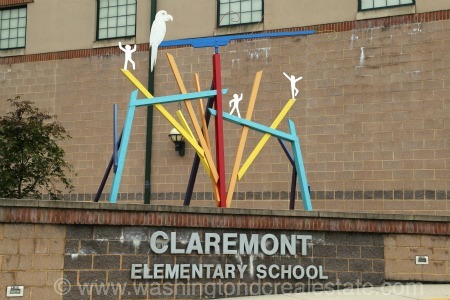 Claremont is an established community of 434 households in Arlington, Virginia. Comprising single-family homes as well as a sprinkling of condos/apartments and town homes, Claremont homes are largely more affordable than those in neighboring developments. Realtors frequently recognize Claremont as a value neighborhood, a large part of the community’s appeal for those looking to move into the Arlington area. Many homes have been recently updated to include new kitchen and bathroom features as well as additional space. Claremont is bounded by Buchanan Park, S. George Mason, S. Walter Reed, and King Street.